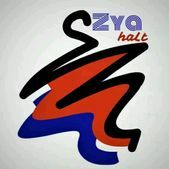 Log on: www.zyahhalt.com We are an innovative and creative startup for fashion lovers. People who have PASSION for FASHION do come on this platform to enjoy the oOmph ride !! !